Hey Ma!! We did it!!!!!!!!!! 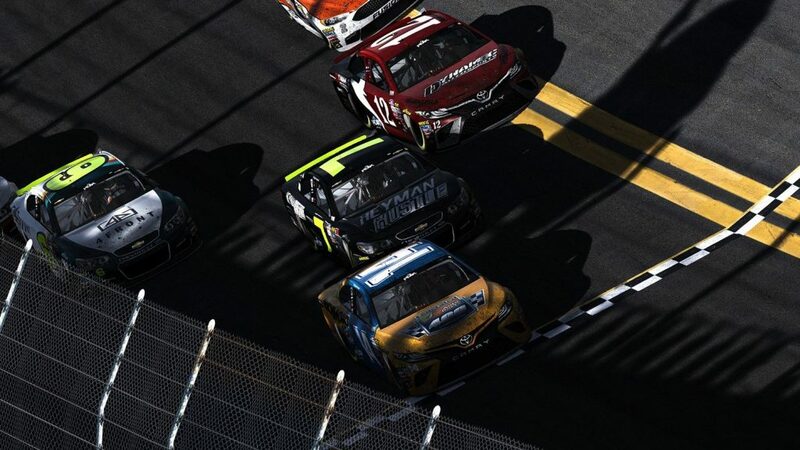 We finally won our Daytona 250 race in the NASCAR PEAK Antifreeze iRacing Series! 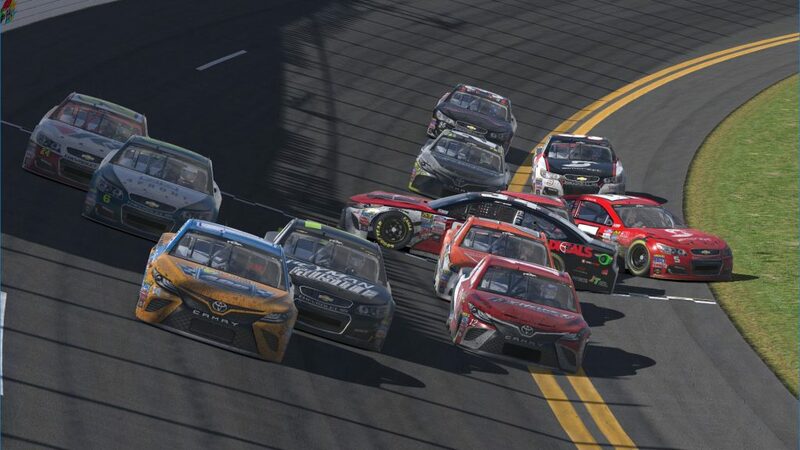 So many years of a virtual wrecked car to finally winning just one, is special. It is without question for our #05 team, our most cherished win to date. It is surreal. This was a total team effort and then some. 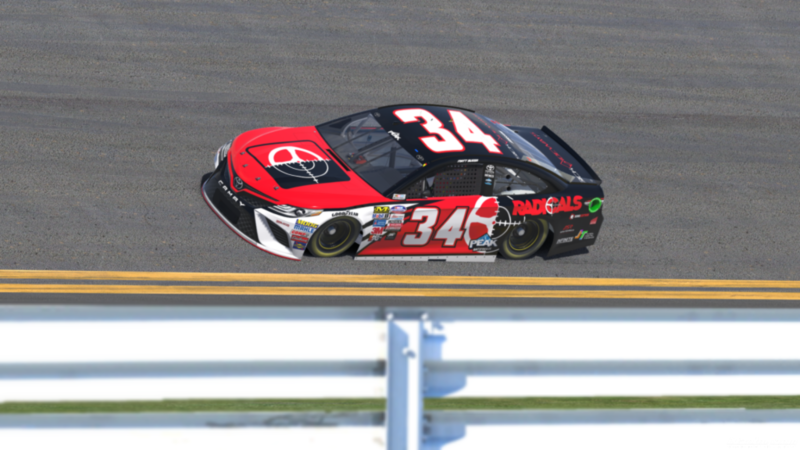 There is no question with the talent pool the NASCAR PEAK Antifreeze iRacing Series has to offer that wins are extremely hard to come by.